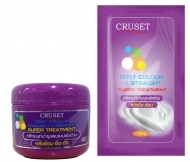 ครูเซ็ท ครีมย้อมผม รุ่น A 60 มล. 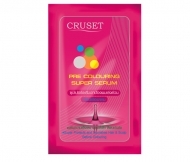 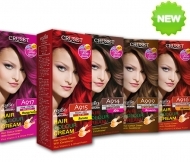 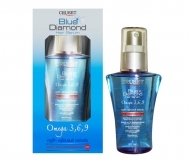 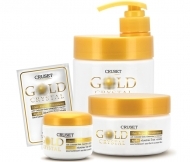 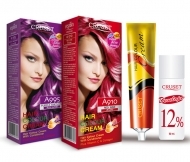 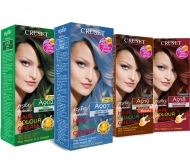 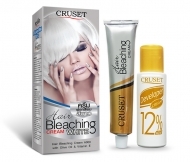 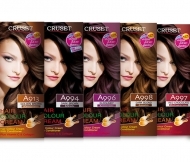 Cruset Hair Colour Cream with nourishing protein extract, vitamin C and collagen. 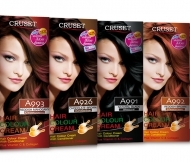 Give the prominent brilliant colour 32 shades. 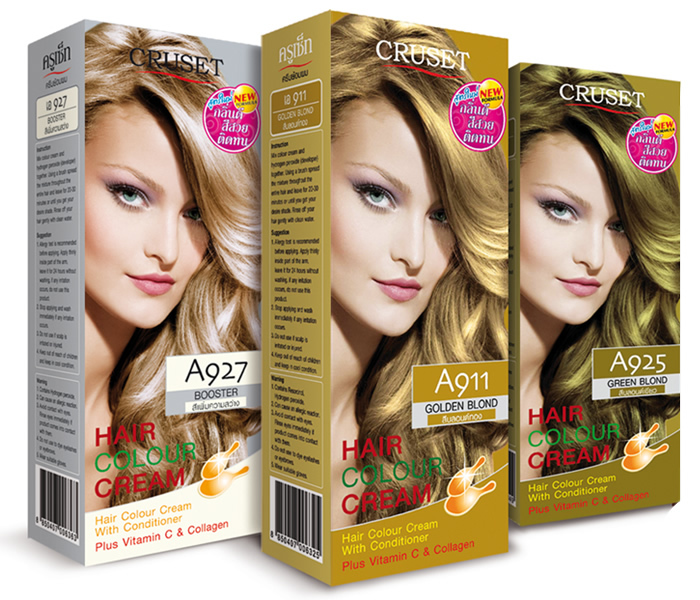 Easily absorbed through hair fiber, provides long lasting colour with soft touch and radiant shine, completely cover grey hair with natural looking colour without stressing yours.